The MP5A is a DISCRETE mic preamp with a DIRECT INPUT on the front panel. 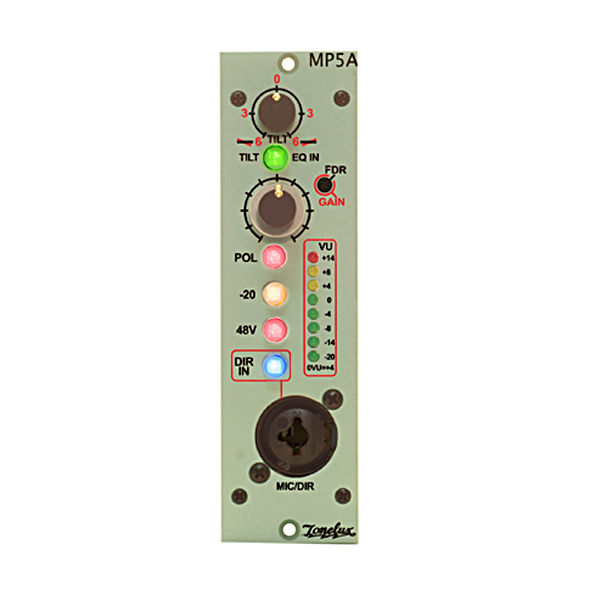 The MP5A is a DISCRETE mic preamp with a DIRECT INPUT on the front panel. The MIC IN is transformer coupled in and out, and has a 20 dB PAD switch (effects both MIC and DIR), a 48V Phantom switch and a Phase or POLARITY switch. The PAD and POLARITY switches effect both inputs.. The inner, or larger (silver) knob sets the mic pre gain and the outer smaller (black) knob controls the output level. We chose the fader control for the outer knob so the gain knob, once set, won’t be bumped when adjusting the output level. 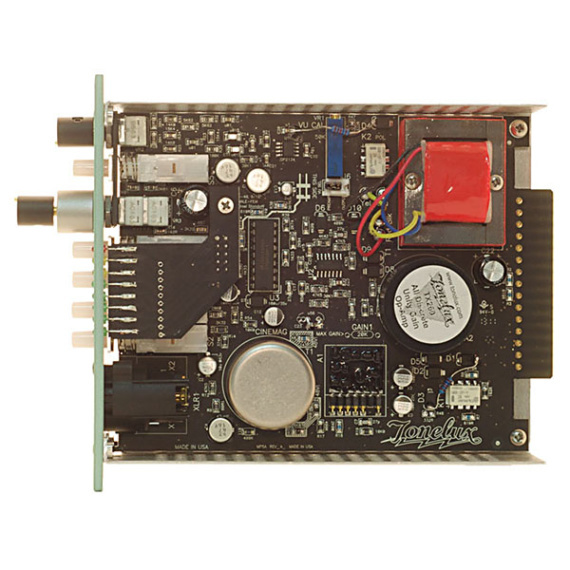 The 8 seg LED VU meter follows the balanced output of the preamp. The level of the VU meter is adjustable over the entire range from off to +28. The PEAK led is set at +14VU or +18 dBu and can grab a fast peak and display it. An internal jumper selects the MIC PRE MAIN OUTPUT or the MIC PRE GAIN STAGE signal to feed the VU Meter. 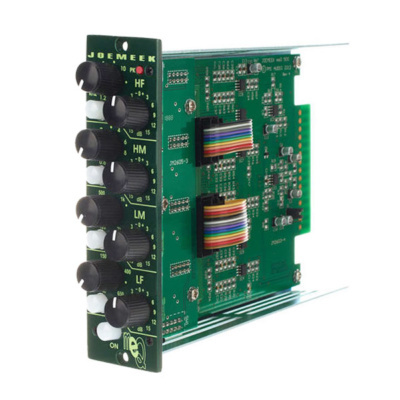 This allows the engineer to monitor the real mic pre gain or the output level of the MP5A. When monitoring the Mic Pre Gain, the meter shows the actual gain stage level, and is not effected by the output fader. The Combo XLR/Direct input is for use with a hi-z instrument, etc. The TILT tone control works with both the MIC in and DIR in and has it’s own TILT EQ IN switch, which is a hard wire bypass switch when out. When turned up, the tilt control has a 0 to 6 dB boost on the high end while cutting the low end the same. If it is turned down, tilt will boost the low end up to 6 dB and cut the high end up to 6 dB. The Front panel XLR is multed to the rear panel XLR and that is also multed to the D-Sub “INPUT” on the rear of the V4. 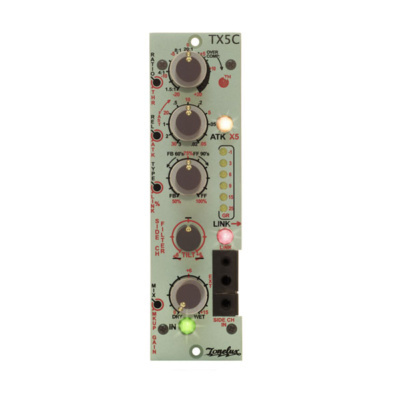 The “INSERT RETURN” input of the V4is a resistor isolated mic level input, that can be used when the MP1 is in a live recording situation and there is no splitter. 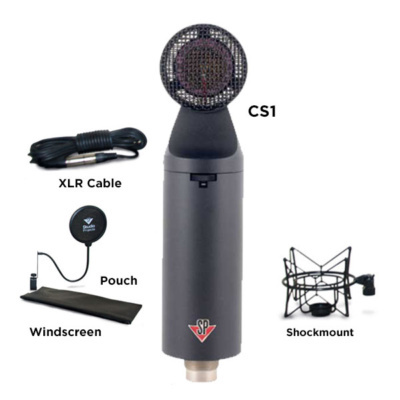 It will bridge the mic line with 10X the impedance to minimize loading of the microphone. 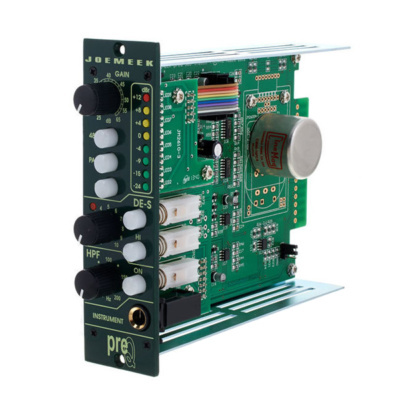 Included with the MP5A Mic Pre is the ability to PFL the output to an external amplifier or to the mixer/master section for previewing the signal directly off the mic pre output.